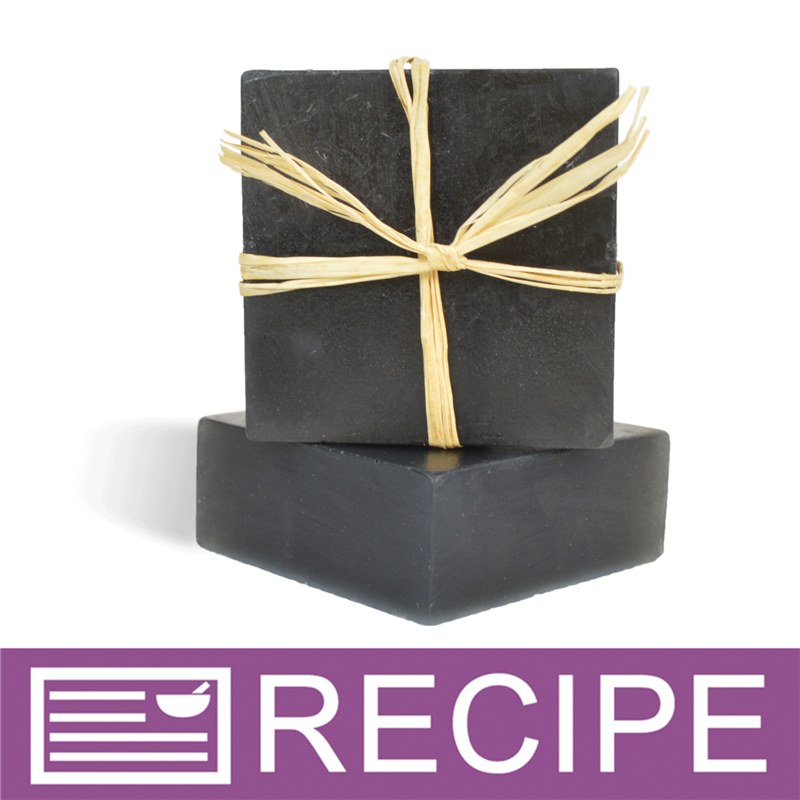 This basic square mold allows for soap creations that are anything but basic! 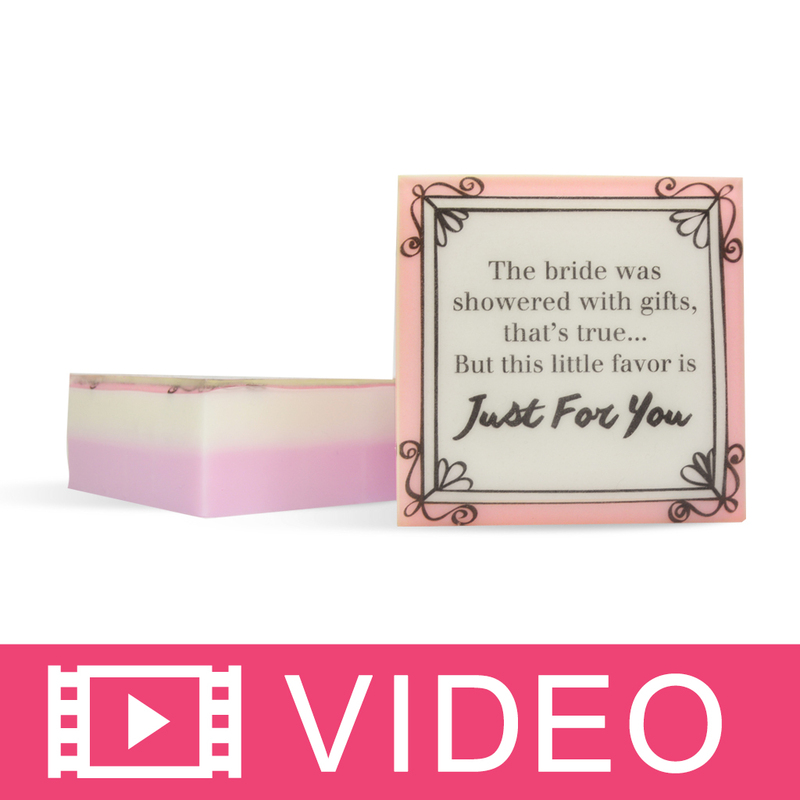 Use this mold with embed paper to create completely personalized bars of soap for weddings, bridal showers, or baby showers. COMMENTS: I am new to soap making, but tried some melt & pour soaps and also plan to use this square shape for some other projects. I love that the mold is silicone and soft sided for easy popping out, but it also has nice sharp edges and corners and a good depth! COMMENTS: I have been using this mold now for quite awhile and recently ordered more. 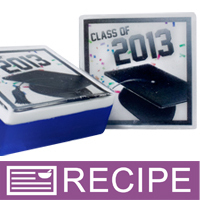 Many of my customers are requesting this square shaped mold! They love the thickness and shape of the soap. The mold itself is amazing. The soap pops rights out! Easy to clean up as well! 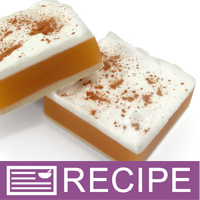 COMMENTS: I think this is a great mold, very sturdy, and works great with melt and pour soaps. I have not used it with hot or cold process yet. COMMENTS: This product maintains its shape really well. My soap bars have the smoothest edges which I was having a hard time achieving when I cut by hand. My soaps pop easily from the mold. I like that I can make small batches of soap and ensure I'm getting the results I want before making several dozen at a time. I would absolutely purchase this mold again. • Easy to remove soap from mold. 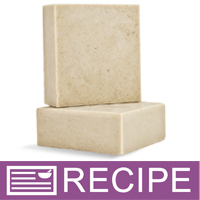 COMMENTS: I make my soap clay and charcoal bars using these molds and love it! "Very nice but mine ripped - just be careful"
COMMENTS: I loved this until mine ripped in a few places. Will stick to loaves. COMMENTS: Just the right size for my Baby Soaps. Very please with the mold. COMMENTS: Really nice mold. 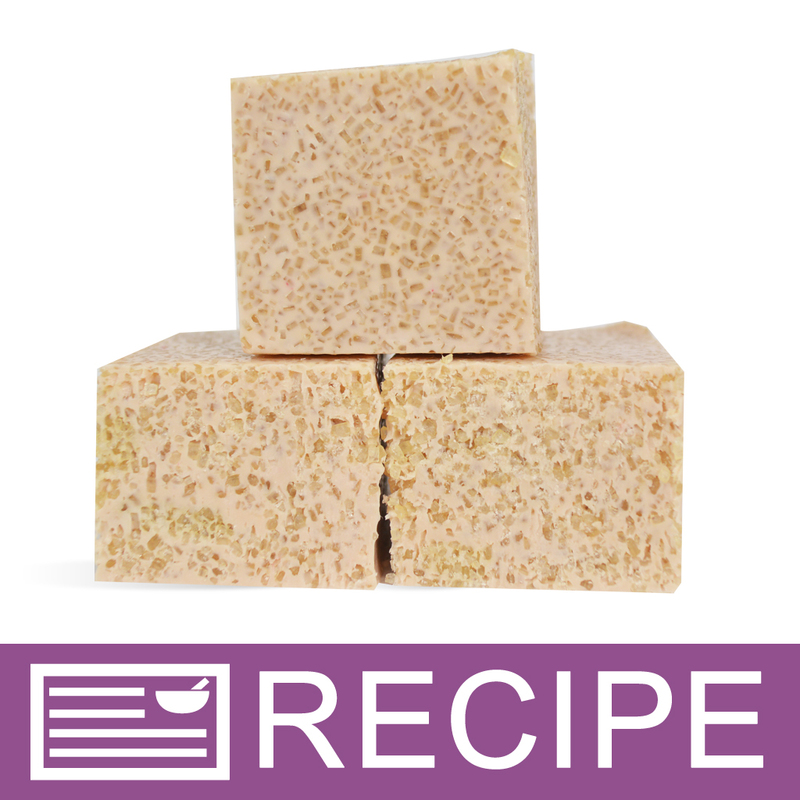 Great for use with water soluble paper for custom soaps. Will be ordering more. 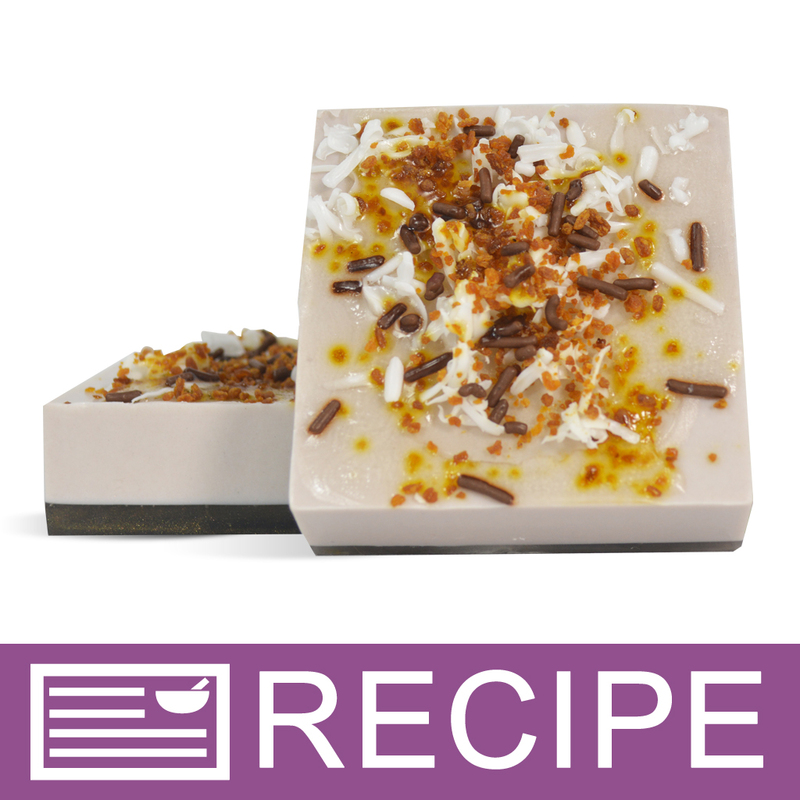 "One of my favorite feeling bars"
COMMENTS: I used this soaps mold to make soaps for a wedding and it made it so easy to make them. COMMENTS: I used this mold for the first time to make several m&p loofah foot scrubbies. The edges of the scrubbies were so smooth and perfect. The scrubbies look so eye catching. I really like this mold because it is sturdy, flexible and released my m&p easily. • Smooth and perfect edges. COMMENTS: I hadn't realized how big of bars this mold makes. They are easily 6 oz in weight (soaps) and a bit cumbersome to use on the shower as they are so large. My customers told me that they often cut them half before using. COMMENTS: This mold is sturdy and firm. I really like it. Great quality. COMMENTS: Love this mold. I use it to make picture soaps with the WSP water soluble paper. Easy to unmold, finish is nice and clear. The only tiny downside is that the finish on the mold is SO glossy that every single, tiny detail or flaw in the surface of the mold will show up on the surface of your soap also, i.e. fine and/or wavy lines, etc. Please note that I only notice this because I am using the extra clear soap base layer on top to place my images in, and I'm super detail oriented. I bought three more of these molds today! "Square can be anything but"
COMMENTS: I love these silicone molds...they are flexible and easy to use but still sturdy. The basic square shape allows a multitude of possibilities. COMMENTS: These are the easiest molds. Soap pops right out. Buying more. COMMENTS: Love the size and flexibility. COMMENTS: Nice big bars, even for smaller hands. Great product. "Used for melt 'n' pour & COLD PROCESS"
COMMENTS: This makes popping your soaps out of the mold super easy! Love it and I want to get another one. COMMENTS: Makes perfectly squared shape bars, which are easy to unmold. 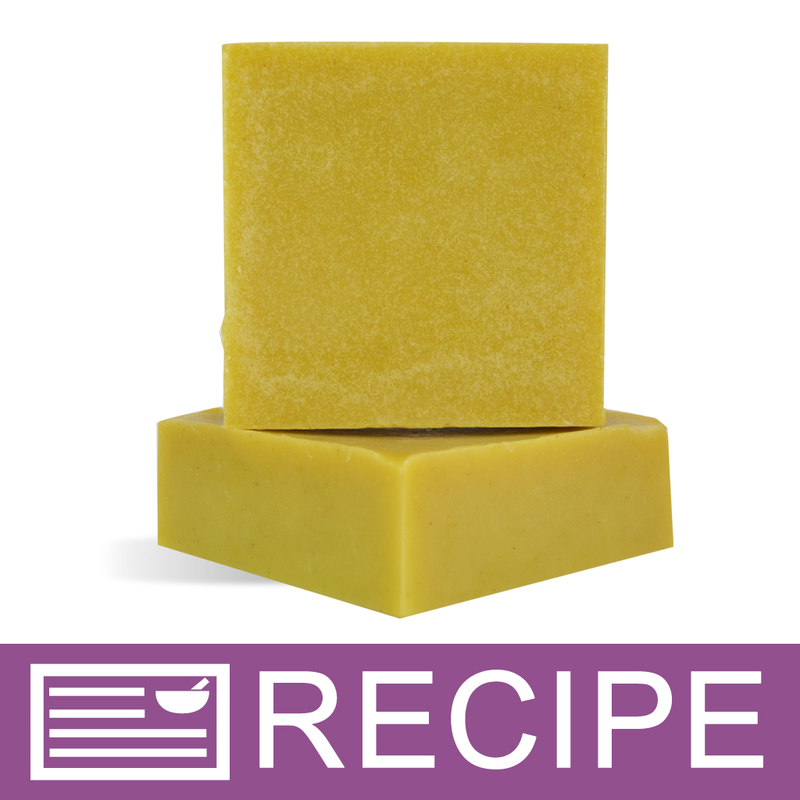 "Crafters Choice™ Square Basic Silicone Mold 1605 "
COMMENTS: Great product for making large bars of soap; just pour product into mold wait for it to cure, pop the product out and clean up is a breeze, Highly recommended!. COMMENTS: Great Mold. Super Flexible. COMMENTS: This is a good quality mold, easy to use and clean. I've needed it as a good basic mold for many soaps. My latest use was for the Christmas gift box M&P soaps. Turned out great. COMMENTS: Love this mold. You have a nice big bar of soap after pouring!! You will love it too! "Great for my Man Soap!" COMMENTS: This mold makes a nice clean big bar. I use it for my Man Soap because it's a bigger bar than usual. I would heartily recommend it ! "Great for my Sea Salt Soap Bars"
COMMENTS: It doesn't matter if you are a seasoned professional soap maker or new, you should buy these molds. I have spent hundreds on molds and these are the best by far. These silicone molds hold there shape and the soap pops out easily. I can't say enough about these molds, they are great! COMMENTS: Pretty thick and not too delicate. I use this for salt bars. I find this holds about 1 lbs of oil with 50% salt. 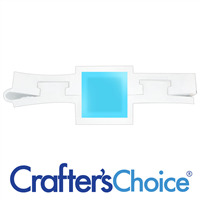 "Crafters Choice™ Square Basic Silicone Mold 1605"
COMMENTS: Very reliable mold. All sides hold up well even if you are making a few bars. Makes a nice smooth bar just right size for bath bars. COMMENTS: Perfect size for a large bar of soap. Super easy to use and clean. COMMENTS: No news is good news. This product is as described, nothing less, nothing more. COMMENTS: This is a great silicone mold. The bars are very large and work well with the embed paper. Mold is easy to unmold soaps. COMMENTS: I bought this to make a men's clay and tea tree oil soap. I didn't realize how big these bars were. The soap did pop right out though and they worked amazing. COMMENTS: So sturdy - I just love it! COMMENTS: I purchased this when they were red colored so I haven't had a chance to try the new clear ones. I've been using this mold for about a year and it's great. The soaps come out perfect every time. They are easy to clean too. Sometimes fragrance lingers after I've washed it but it eventually goes away and doesn't transfer. The mold is very sturdy. I've twisted and pulled and did just about everything to it but it hasn't weakened or tore. COMMENTS: Great mold for CP that produces large square bars with clean, crisp edges. Easy to pop out soaps and super easy to clean. I use this mold frequently for test batches or for using up overflow soap batter from large batches. COMMENTS: Where has this mold been my whole life??? You mean I don't have to cut the bars???? You mean I don't have to grease or line a mold??? You mean all I simply have to do is pour the soap, wait a while, and pop it out and I have PERFECT square bars??? I LOVE this mold sooooo much I am buying 2 more. I will NEVER use anything else again!!!!! • I love EVERYTHING about this mold !!! COMMENTS: I love this mold and multiple functions that it can be used for.It is durable, the soap just pops out, makes nice size bars and cleans up easily. COMMENTS: I love this mold. Soap pops out really easily and is a great quality. The bars are pretty large and make great gifts. COMMENTS: I will never use hard mold again if I can help it. Easy but must use a gentle hand or it can tare. COMMENTS: This is exactly what I had in mind when I envisioned my soap. I pined after this product for a while before I finally broke down and ordered it. It arrived quickly and was perfect! I am so happy I found this product! COMMENTS: Probably one of the best soap molds Ive ever used. 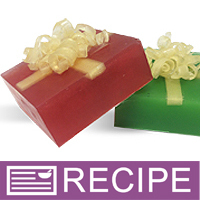 Soaps are easy to unmold and provides a 'glossy' look. "What size shrink wrap bands would I use for this mold and the guest size option?" Staff Answer For this mold, the 102 x 102 band would work well. For the 1609 Guest Basic Square Mold, the 80 x 55 would work best. "Will the resulting bar have round edges? " Staff Answer The resulting bar has sharp edges. If you prefer rounded edges, Crafter's Choice Body Bar Rectangle Mold produces nice rounded edges. "How many pounds of soap can one mold hold?" Staff Answer Each cavity in the Square Basic Silicone Mold holds 6.5 ounces (0.406 lb.) of soap. The total for all six cavities in this mold is 39 ounces which equates to 2.44 pounds. "Is this the right size to put a toy in?" Staff Answer Yes, you can put a toy in any of our molds. Whether it is the 'right size' is up to each individual because it depends on the toy size. Some toys will partially stick out of the soap, others that are small enough you can embed completely into the soap. "Are the Measures: 3" x 3" x 1.25" for each bar? I need to know the dimesion of each bar, preferably in centimeters. Thank you a lot of. Best Regards. Alberto"